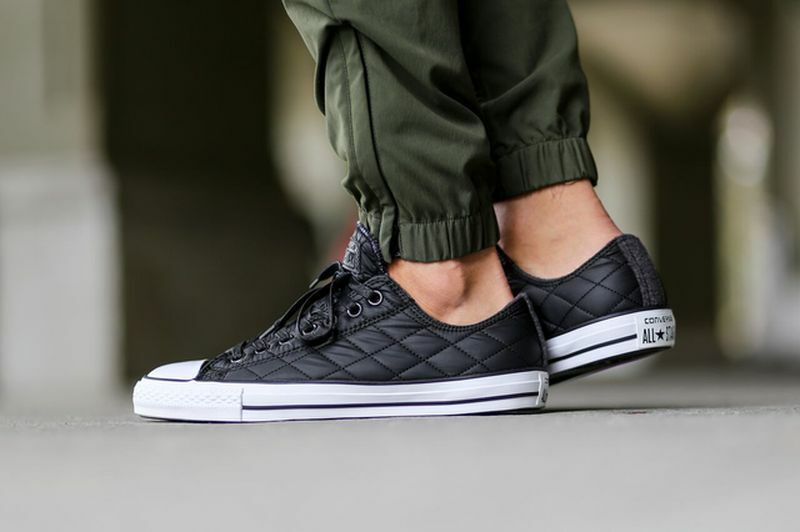 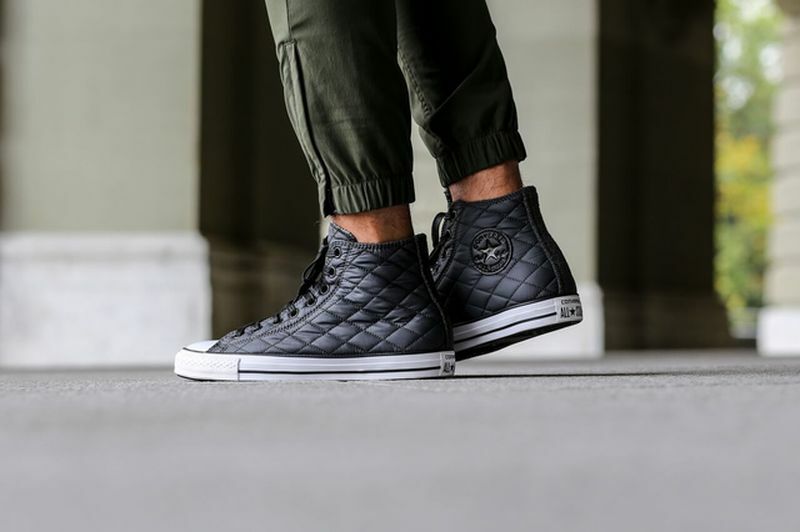 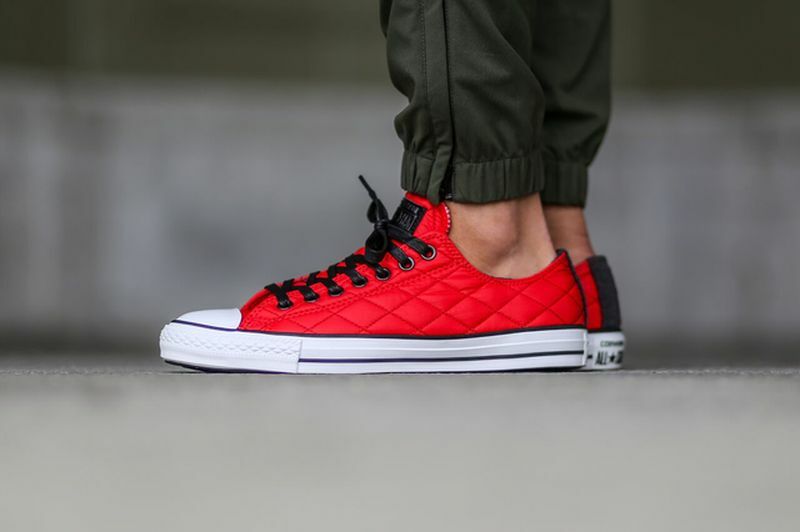 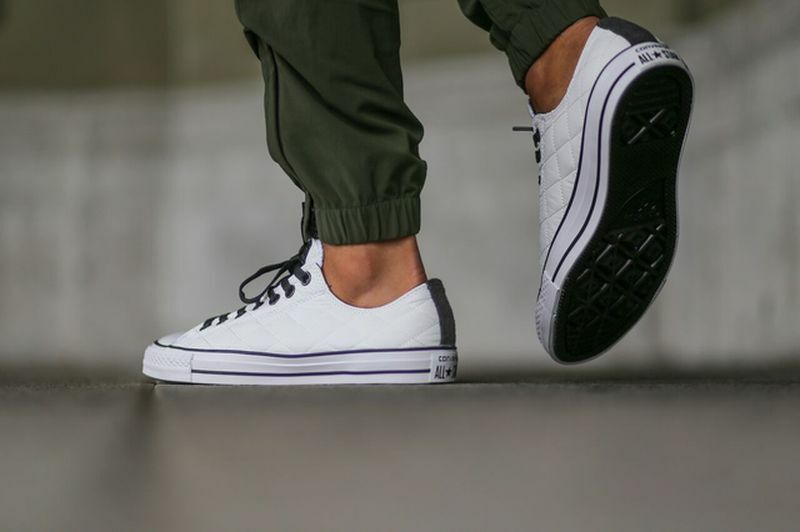 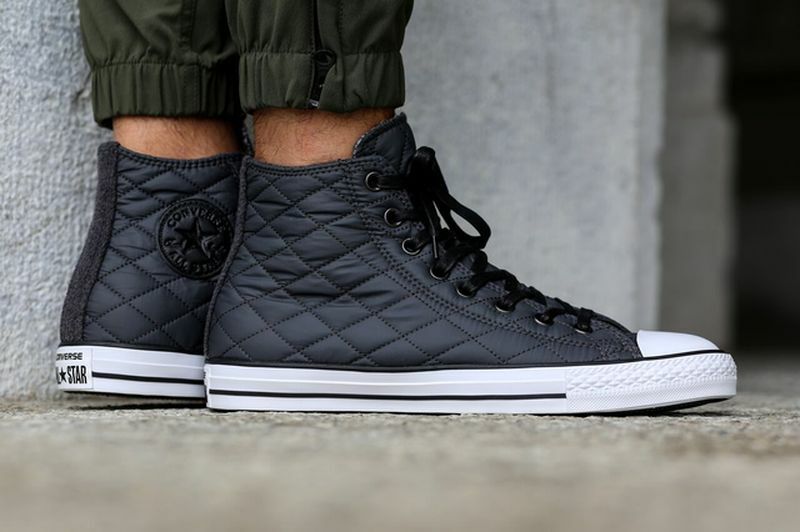 Converse switches up the canvas look and goes for a full on quilted upper for the All Star High and Low. 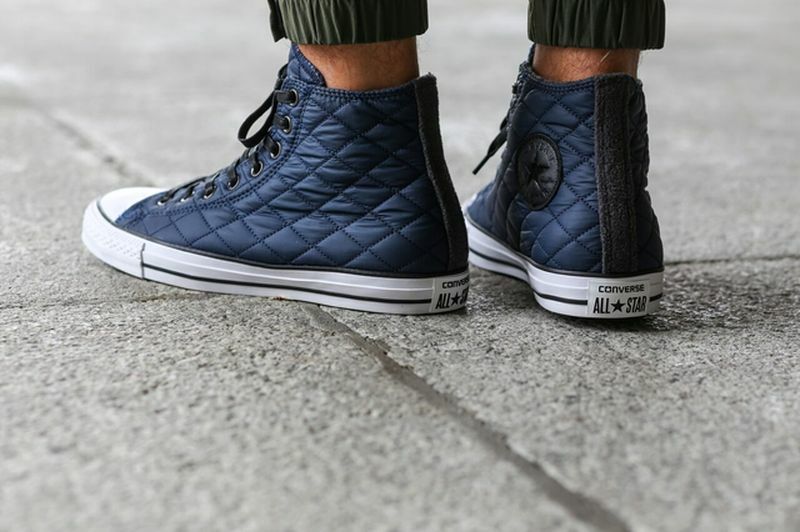 The tones are perfect for the fall season as Black, Navy, Red and White are offered in the batch. 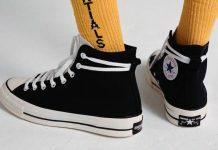 The All Star’s will be available at select Converse retailers across the U.S as well as overseas retailers like titolo. 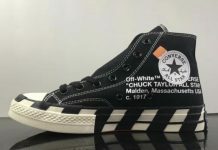 Let us know in the comments sections if you’ll be scooping these up!